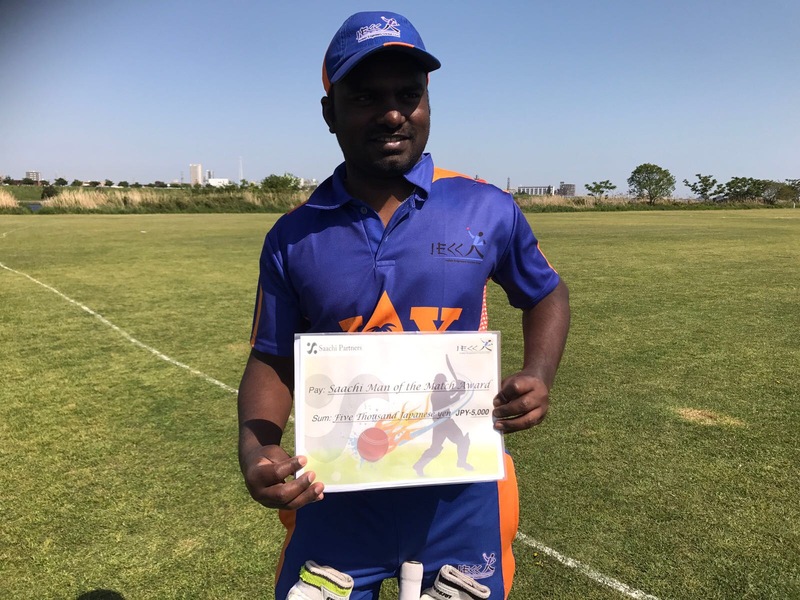 As reported in this space earlier, Nagoya Cricket Club and Khan Enterprises Inc. are to launch the first ever cash prize T-20 tournament this month. 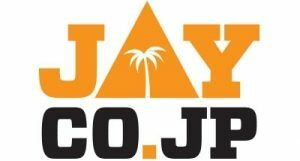 The tournament, named “Nagoya KCL T-20 2009”, is open only to the top 8 teams of each group of the KCL competition and carries a prize of JPY 100,000 for the winner and various other cash prizes. The top 8 teams of KCL this year are Al Karam, Giants, Indian Engineers, Lalazar, Nagoya, Serendib, Shizuoka and YC&AC. The competition will be held at Shizuoka. The T-shirts of player are sponsored by Khan Enterprise Inc.
Well, it is an exciting development indeed and we hope that this becomes a tournament that will be known outside Japan sooner than later, which probably will, because of the prize money. However, the challenge will still be the organisation of logistics particularly because of the fact that the tournament will be held in Shizuoka. It wouldn’t be a surprise if one or two eligible teams drop out of this tournament because of the distance, despite an attractive prize money. The KCL competition, meanwhile, saw some usual suspects and surprises in the semi-final lineup. While Lalazar muscled its way to the top by beating the favorites, Al Karam, in Group B, and YC&AC being relegated to third position, a big fall from their top position last year, the Shizuoka Kytes surprised a few (probably themselves too!) in Group A with their semi-final berth. The other qualifier from Group A is the Serendib and Tokyo Giants from Group B.
Jason from Kansai reports that although there are enough number of teams down there at Kansai, the Kansai Cup doesn’t seem to get going mainly due to lack of grounds and at times teams not turning up for matches. The only regular ground available is that of KRAC but available only once a month for cricket. Editor** Kansai needs grounds, supporters and volunteers (and ideas too) to get the tournament going. If anyone has anything to offer, please contact us. YC&AC announced that they have postponed the annual YC&AC Sixes to 4th October, which was originally scheduled to be held on September 27. The tournament this year comes in different form – Day & Night cricket. This is a tournament that has its teams based on nationality. The likely teams this year are ANZAC, Sri Lanka, Pakistan, India, International, England and Japan. YC&AC became the first team to qualify for the Pacific Cup finals this year after defeating the Indian Engineers in the semi-final. The second semi-final will be between Paddy Foleys and Tokyo Wombats. Tokyo Giants, the defender and a strong contender for this year too became an unfortunate victim of the rain rules in the league level. According to the rules, which set a deadline date by which league matches have to be finished failing which a coin will be tossed to decide the winner, the Tokyo Giants vs. Paddy Foleys game was decided by the toss of a coin which fell in favour of the Foleys and the Giants were eliminated from the competition. Cruel as that can be. The history of the PFC can be read here. Former Jamaica prime minister P.J.Pattersonn lambasted his cricket board of being too slow in moving to implement the changes to improve the boards governance and the national team’s performance as suggested by a Committee that included himslef and others. “It is erroneous to pretend or attempt to portray the notion that the West Indies Cricket Board (WICB) has accepted and is proceeding in accordance with the Report submitted by Sir Alister McIntyre, Dr. Ian McDonald and myself.” Patterson said in his column. “I challenge anyone to point out a single iota or even the semblance of change which has been made to the composition and structure of the WICB as a result of our Report.”, he added. Fashion is an important part of daily life for West Indian Dwayne Bravo His forearm sweatband is always matching the colour of his sunglasses. It has reached a stage now where he is even matching with skipper Chris Gayle’s quirky sunglasses (the fashion jury is still out on those though many have said that Chris looks as though he has attended one too many kids birthday party in recent times). Bravo was recently seen in pink t shirt, black pants and pink and black sneakers when the team appeared at the National Stadium in Jamaica to watch the Usain Bolt v Asafa Powell clash. 12 former cricket stars from England and India clashed on Switzerland’s snow-capped Jungfraujoch mountain in a friendly match organised by Beyond Boundaries, an Indian sports travel company, in association with Jungfraunbahen (Swiss Railways) and Swiss International Airlines. 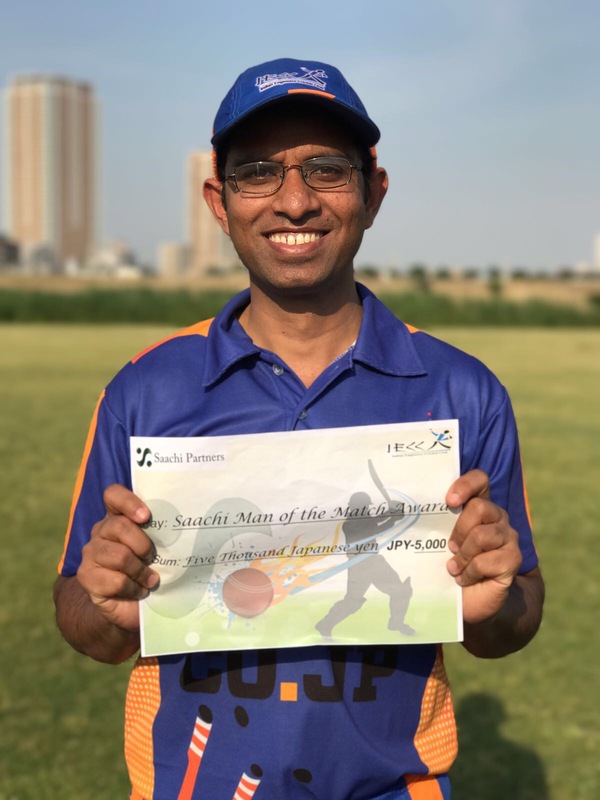 The match was held on India’s Independence Day on a specially made 18-yard strip with five-overs-a-side at 3,454 metres above sea level. While Kapil Dev, Roger Binny, Syed Kirmani, Sandeep Patil, Anshuman Gaekwad and Ajay Jadeja formed Team India, their opponents, the All Stars, included Alvin Kallicharran, Geoff Howarth, John Emburey, Chris Broad, Collis King and Neal Radford. MAK Pataudi and Farokh Engineer donned the umpire’s hat. Combining Swiss scenery and a uniquely English sporting passion, the event aimed to highlight the appeals of Switzerland to English cricket fans. Comment: We had seen cricket at the Himalayas and now this. What next? Cricket at Sahara? or middle of the Atlantic ocean? The International Cricket Council (ICC) has announced the schedule for the ICC World Cricket League Division Six, which offers teams the opportunity to progress to the 2015 World Cup.The tournament got underway on 29th August and the top two sides will be promoted to Division Five with such promotions continuing up until the World Cup Qualifier in 2013. Division Seven champions Bahrain and runners-up Guernsey are joined by Botswana, Malaysia, Norway and hosts Singapore. if you can’t sit in the pub and watch a football game over a beer, if that’s upsetting team rules and harmony, there’s no place for me anymore,” said Symonds, adding that although he is upset with the way he was thrown out of the Australian team, he still desires to wear the baggy green. Former Australian opener Matthew Hayden has called for scrapping the Champions Trophy as there already is a World Cup in the 50-over format. There’s too much cricket, too much of it is meaningless, and there are just too many different formats,” Hayden wrote in his vision for cricket. He also suggegsted the T-20 World Cup should be played in every four years instead of the current two years and a a two-month window for the Indian Premier League to avoid overlapping of schedules. Former Pakistan batsman Qasim Umar reportedly said on a television show that Viv Richards took performance-enhancing drugs during his playing days. According to a Press Trust of India(PTI) report, Umar said that Richards, “himself confessed to him that he used to take drugs to release tension and improve his stamina and endurance levels.” Mervyn Richards, the younger brother of sir Viv Richards, put the allegation down to jealousy. “This has come up at a time when Usain Bolt is breaking records. It’s funny how allegations are made against extraordinary players. Yes, Viv was enhanced by something. It’s called passion.” Mervyn said. Cricinfo editor said in his article that the dream that Papua New Guinea and Estonia would one day play Test cricket was always a false one. Comment: Did he miss Japan? The official tournament programme for the Pepsi ICC EAP Men’s Cricket Trophy 2009 will be held in Apia, Samoa from 17-25 September with eight national men’s teams competing in both T20 and 50-over cricket. * Pepsi ICC World Cricket League (WCL) teams – Fiji, Japan and PNG will play each other in a round-robin competition and this will provide those three Members a great opportunity to play more cricket and hone their skills for upcoming WCL competitions. * Non World Cricket League teams – Cook Islands, Indonesia, Samoa, Tonga and Vanuatu will play each other to earn the right to be the highest-ranked EAP team and thereby strengthen its case to be elevated to WCL Division 8. Afghanistan, Ireland, Papua New Guinea (PNG) and the USA secured their places in the ICC U19 Cricket World Cup after recording victories in the U19 Cricket World Cup Qualifier in Toronto. I’m sending this to club and league representatives in JCL, KCL and Kansai. If you know of anybody else who would be interested, please forward this announcement. Note that this is not compulsory – your team does not have to provide a name – nor is it limited to one person per team. I’ve been asked by Brian Aldridge (EAP Umpire Coordinator) to gather names and email addresses of people in Japan who are either a) already active as an umpire or b) interested in becoming involved. 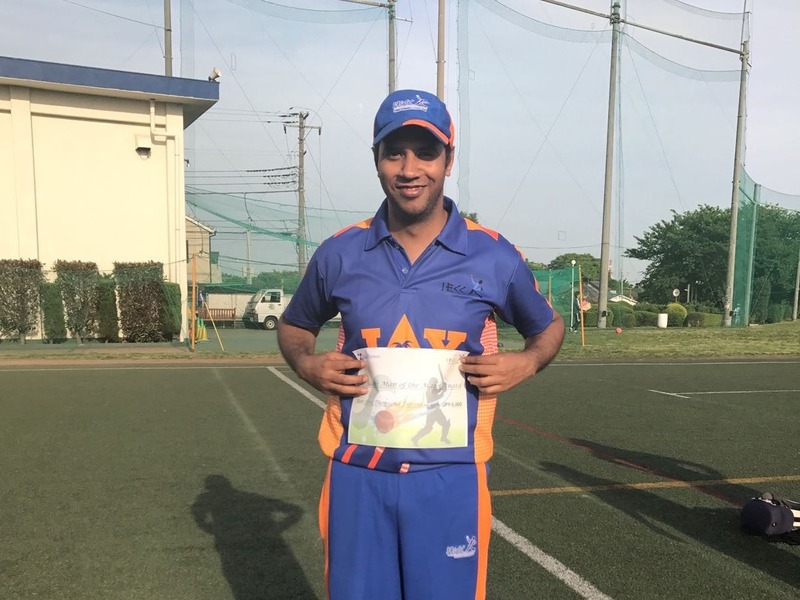 This is part of an initiative by the ICC’s East Asia Pacific region to increase and improve the level of cricket umpiring across the region. By joining the initiative, you are not being required to do anything. You are simply making yourself known and you will receive a newsletter and other umpiring information from EAP representatives. The long-term intention is to build up a broad base of competent umpires across the region and to identify candidates for regional tournaments and for selection to the EAP Umpires Panel and the EAP Supplementary Panel. What do you have to do? Like last time, the idea is just to have a bit of fun and hopefully get a bit of cash in towards the cost of our repairs. The rules are attached. Veterans of 2007 will notice a couple of changes – some due to the different format of the Champions Trophy, some due to my inclination to fiddle. Rule 4a: The point is, your 11 should be feasible as a team – not just 10 bowlers and a keeper or whatever. You can enter teams for people outside the country as long as you’re prepared to pay for them. You can enter more than one team (but pay 1,000 yen per team). the first few matches because I’ll be umpiring hard in Samoa. Such a grind, this international umpiring lark. If possible please send your teams well before the stated deadline (Sept 21st) so that I can get everything sorted out before heading to Samoa. You can always tinker with the team up to the deadline. 1) You pay 1,000 yen and you enter a team. 2) At least 500 yen of your money goes towards Kytes’ mower repair bill. 4) You choose a team of 11 players. Give your team a name. b) You can choose 4 players from your own country. If your country is not represented, tough. c) You cannot choose more than 3 players from any other country. d) If a player pulls out of the tournament for any reason, his place in your team is automatically taken by the player called up to replace him in the squad. e) If any two teams are identical, I’ll be in touch. 5) Your team must arrive at neil@jp.fujitsu.com by midnight on September 21st. a) For every run scored by one of your players – 1 point. b) For every wicket taken by one of your players unaided as a bowler – 30 points (ie. bowled, lbw, hit wicket). c) For every wicket taken by one of your players as a bowler with help from a fielder – 20 points (ie. caught or stumped). d) For every catch or stumping taken by one of your players – 10 points. e) For every runout effected by one of your players – 18 points, 9 points etc, as listed on the scoresheet. f) For every Man-of-the-Match award taken by one of your players – 10 points. g) To highlight their position as jokers in the pack, scores for West Indies players count double. Should the ICC Champions Trophy be scrapped? “The consensus was to bowl in the right areas and the channels” – Kumar Sangakkara revealing a hitherto unknown secret of winning after winning the first Test against Pakistan recently. 1. Malaysian born Lall Singh played for India in 1932 against England at Lords. 2. France is the current Olympic silver medalists in cricket. England had defeated France at the Paris Games final in 1900, the last time cricket was played in Olympics.